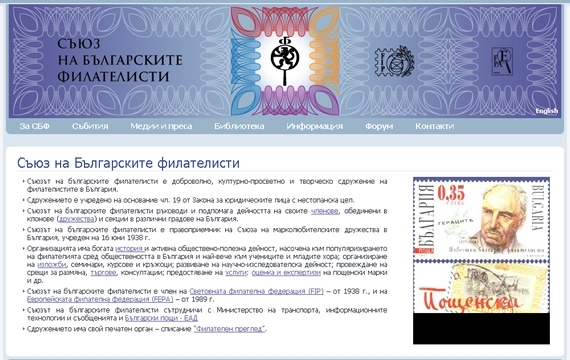 The Bulgarian Philately Union is a voluntary, cultural, educational and creative union of the Bulgarian philatelists. 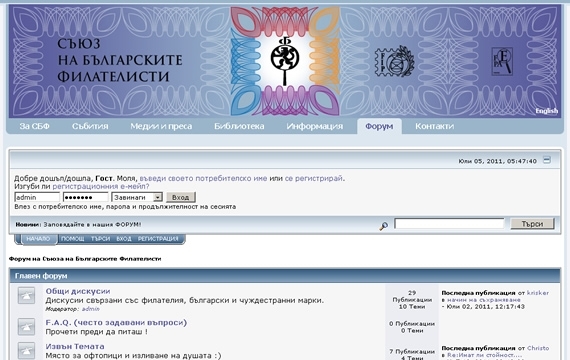 After the client gave us their design, we created the contents management system. 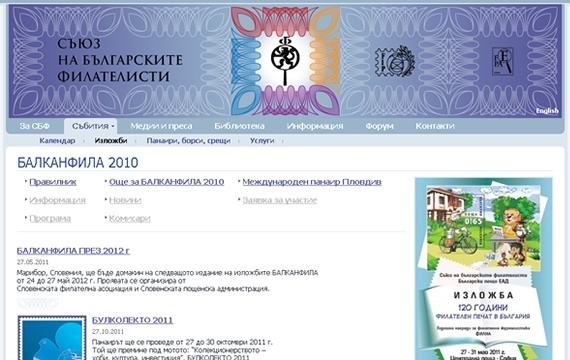 We installed a forum and integrated it into the templates of the rest part of the website.